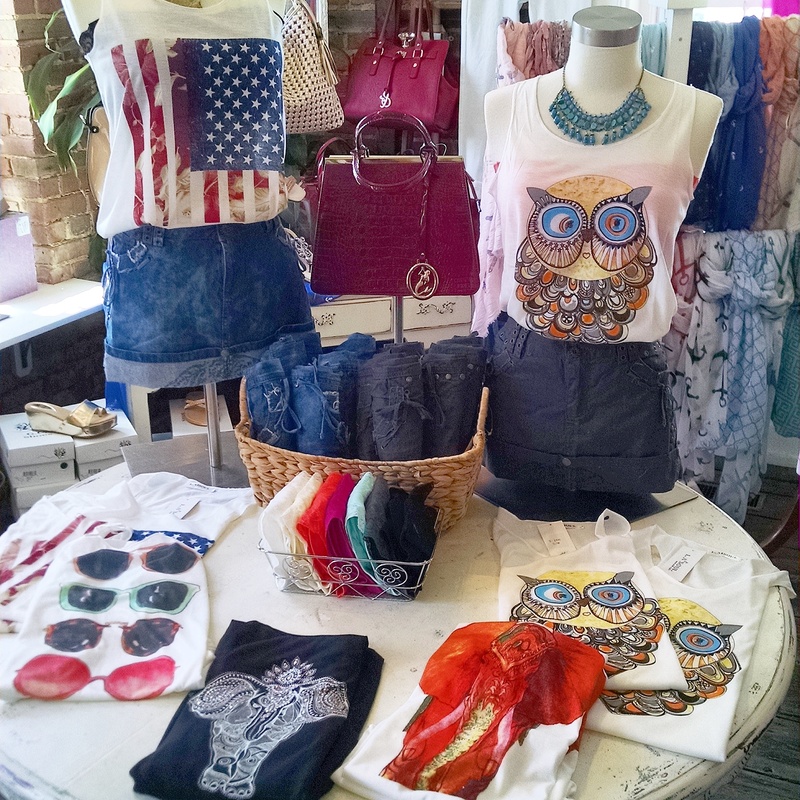 Summer essentials from Lovely’s Boutique! 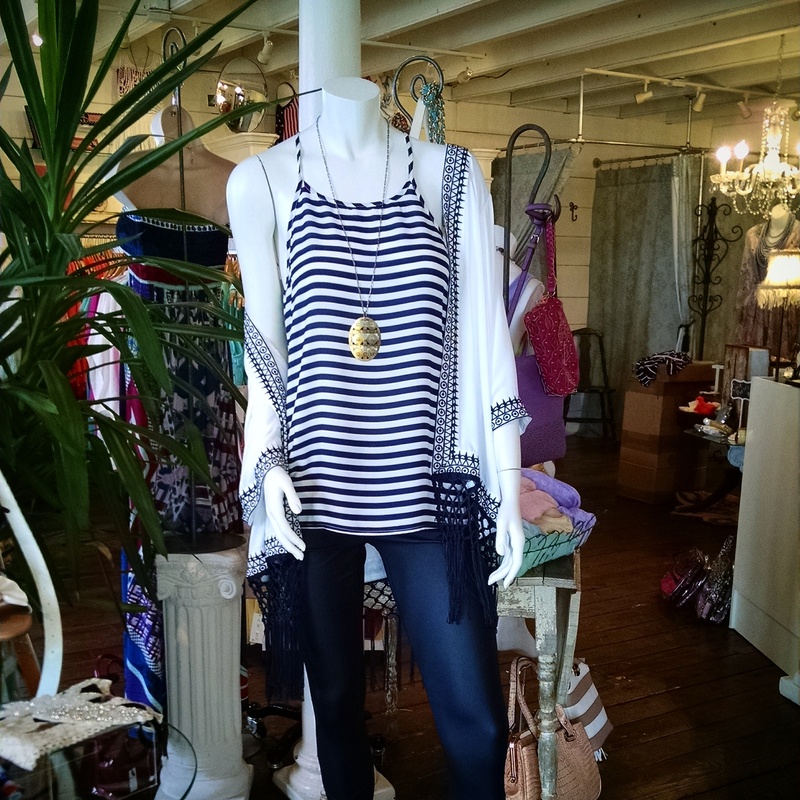 Posted in #coastalliving, #crystalcoastnc, #hairaccessories, #summer2015, beach, coral, Fall, Fashion, Just In, Kiss closure handbags, knit dress, mocha, sea foam green, Shoes, Shorts, Spring Fashion, Spring2015, Summer Fashion, Swansboro, sweater, sweater wraps, Tie Dye, Winter. 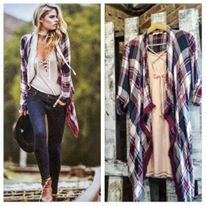 Stumped on how to update a look… Add a kimono from Lovely’s! 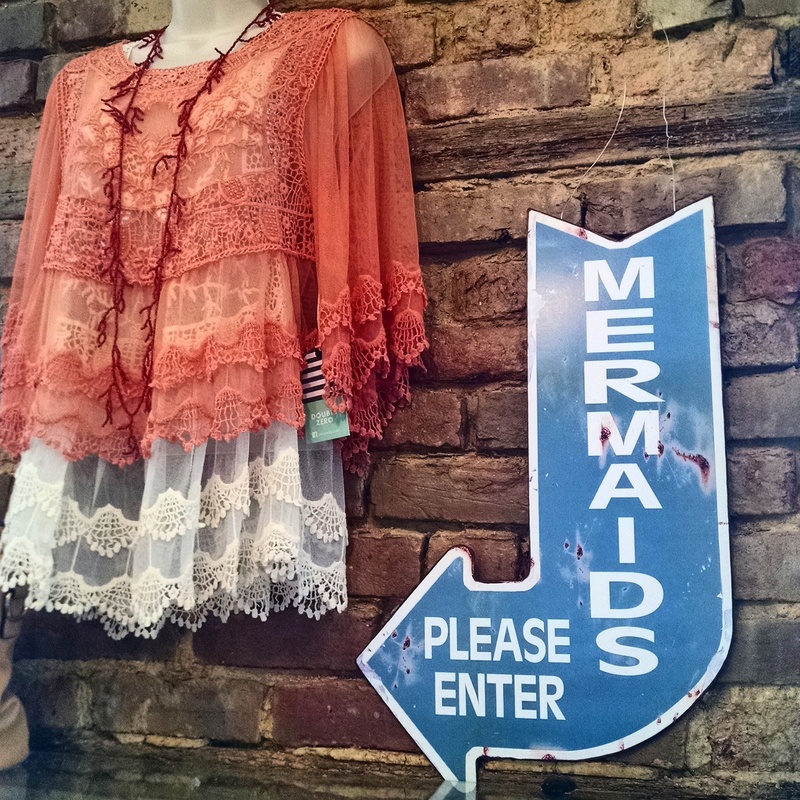 Mermaids are making a splash to get to Lovely’s Boutique! 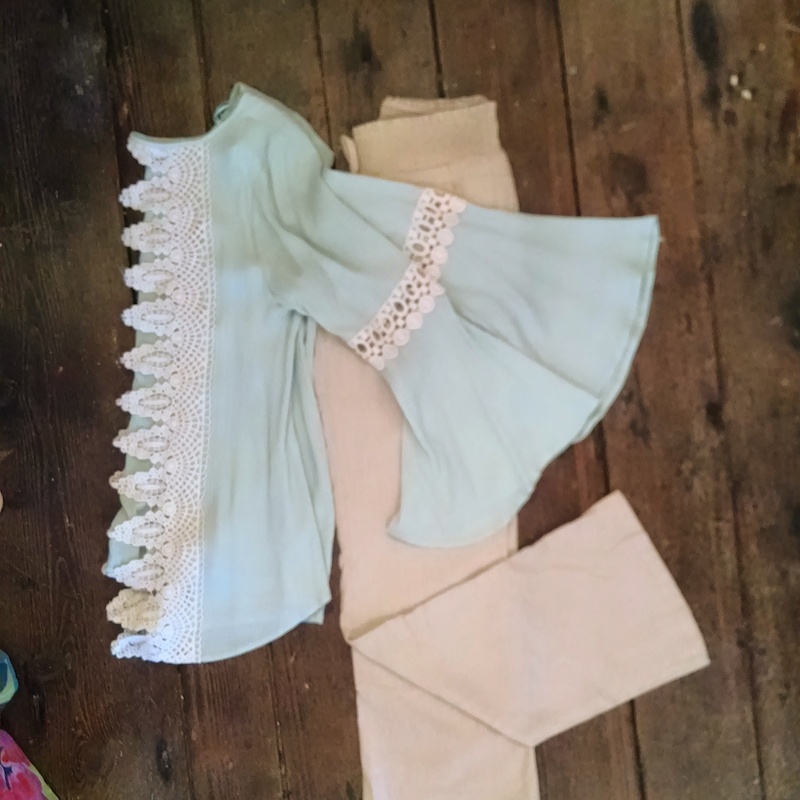 Posted in #coastalliving, #crystalcoastnc, #hairaccessories, #summer2015, beach, coral, Fashion, Just In, Kiss closure handbags, knit dress, mocha, sea foam green, Shoes, Shorts, Spring Fashion, Spring2015, Summer Fashion, Swansboro, sweater, sweater wraps, Tie Dye, Winter. 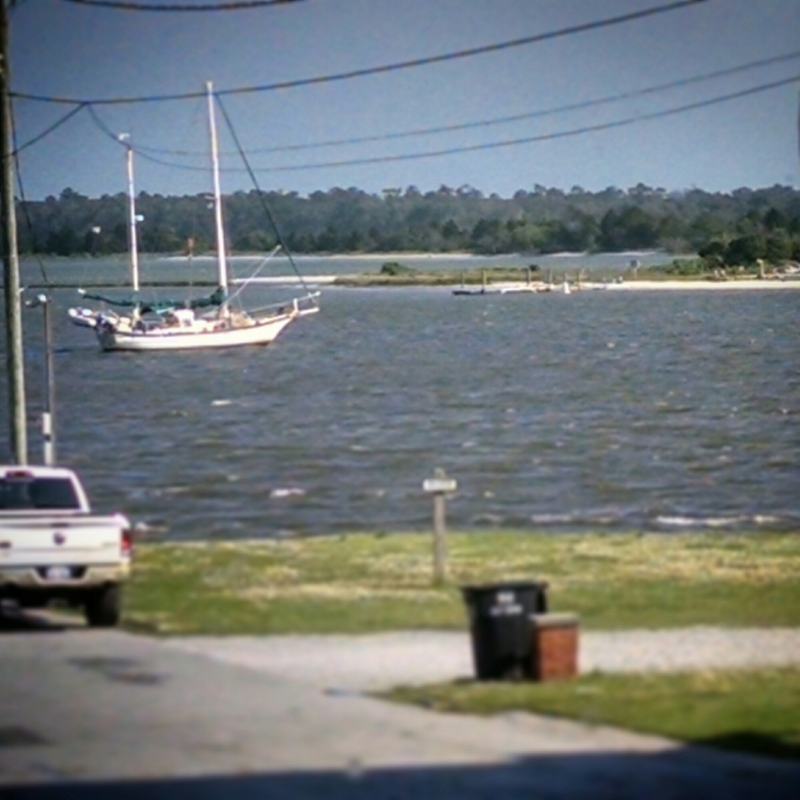 What a Lovely view from Lovely’s Boutique! Posted in #hairaccessories, #summer2015, beach, coral, Fashion, Just In, Kiss closure handbags, knit dress, mocha, sea foam green, Shoes, Shorts, Spring Fashion, Spring2015, Summer Fashion, Swansboro, sweater, sweater wraps.